Oh My! Shelter for Sophie by Susan Stoker! She’s shy, he’s stoic…not the hardest personality traits to overcome, but Sophie Carson and Roman “Chief” Proudfit have their work cut out for them. Sophie has a crush on the silent-but-studly firefighter next door. She’s been pining away silently while secretly helping the hardworking man by mowing his lawn—which he thinks is being done by her nonexistent husband and/or boyfriend. He’s definitely not big on neighborly chitchat, but with her stutter, that suits Sophie just fine. But now a misunderstanding at a bar has put him even further out of her reach. Roman’s difficult upbringing on an Indian reservation is a sore spot, so when he thinks Sophie is taking advantage of poor people for medical trials at her workplace, he lets her know exactly what he thinks. But when he discovers he misunderstood, he’s man enough to admit it…and also that he should have opened his eyes to his beautiful, sensitive neighbor sooner. I am finding it difficult to find new words of praise for Susan Stoker. Once again she has enthralled me with her tale. In this one we once again have a very strong woman, but she is also introverted and shy. Sophie is a researcher, looking to find better and less painful ways to treat severe burns. Chief is a paramedic/firefighter who has previously insulted his neighbor by giving her twenty dollars for mowing his lawn while he was on shift. Without knowing her, he again puts his foot in it while out with friends at the Sloppy Cow. This is a favorite scene. He swallowed down the bile that had crept up his throat. He didn’t know his neighbor, but he was disappointed nevertheless. Growing up on the reservation in New Mexico, he’d experienced “do-gooders” first hand who’d tried to take advantage of his people. They’d come in pretending to have their best interests at heart, when in reality all they’d wanted was a Native American body for whatever experiments they wanted to do. Drug trials, mental health counseling, magic pills to “cure” alcoholism…the list was never ending. The fact that his pretty neighbor might be like the leeches he remembered from his childhood sat like a thick black ball in his gut. Chief used the restroom and looked in the mirror as he washed his hands. The face looking back at him had been called handsome by more than one woman. He kept his hair long, but pulled back into a ponytail that hung down his back to honor his heritage. Being part Native American was as much a part of who he was as being a firefighter. It was literally in his blood. Gritting his teeth as he dried his hands, Chief knew what he had to do. He’d promised himself when he’d moved to Texas and off the reservation that he wouldn’t stand by and let anyone take advantage of those weaker, poorer, or not as fortunate as him. Even knowing it would cause problems, since he lived next door to the woman, he couldn’t leave without confronting her and making her agree to lay off the poor teenager she had in her sights. He left the restroom and saw his lovely neighbor standing at the bar talking to Erin, one of the bartenders. Realizing it was the perfect chance to talk to her away from her friends, and his, Chief went right up to her. She held out her hand in greeting and Chief ignored it. He knew he was being rude, but he didn’t want to pretend he liked her when he was so pissed. “Pardon?” Sophie asked, dropping her hand and shifting uneasily. Stoker, Susan. 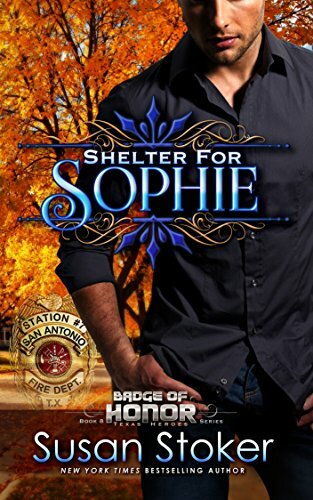 Shelter for Sophie (Badge of Honor: Texas Heroes Book 8) (Kindle Locations 189-233). Stoker Aces Production, LLC. Kindle Edition. From here Chief has to eat a lot of crow and even grovel a bit to get back into Sophie’s good graces. He is determined though. Especially as he learns more about her and her never ending quest to make things better for those in need. Another beautiful example of how strong and beautiful one is, even with what some would consider a disability. I couldn’t put this book down, thank you Susan for not being quite as hard as you usually are on your heroines! 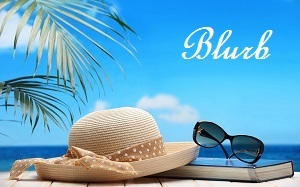 Previous PostA Hot FREE Read From Bianca Sommerland!! 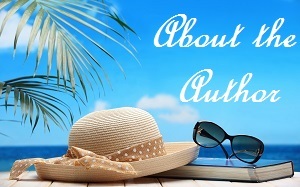 !Next PostAre You An Aspiring Author? 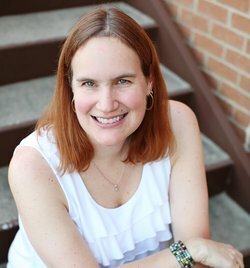 Check Out This Course By Cate Pierce!